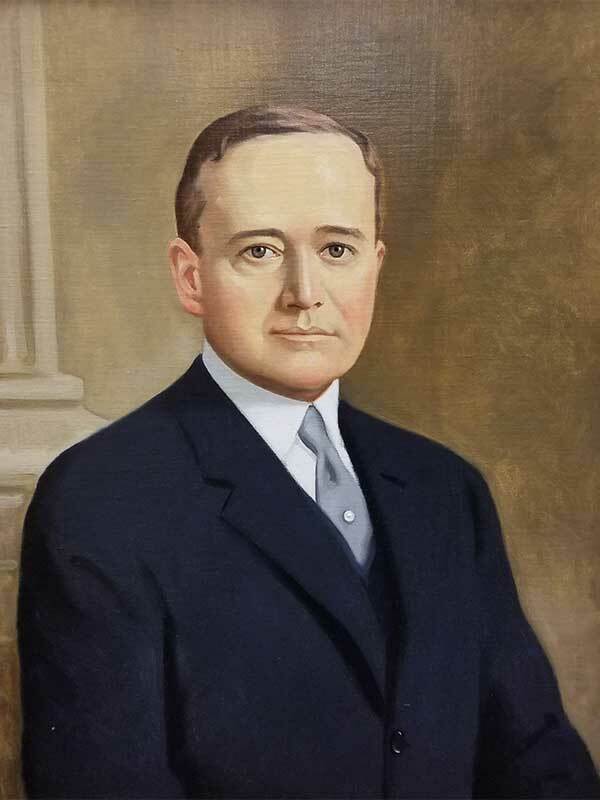 The Chapin Memorial Library is named for Mr. Simeon B. Chapin - a financier, philanthropist, and one of the early developers of Myrtle Beach, South Carolina. The library originally opened in 1939 at a location on North Kings Highway with 501 books. During World War II, the library relocated to the Chapin Company building as part of the government recreation program for soldiers. In August 1948, the Chapin Foundation provided $40,000 for a library on city park land and an additional $2,000 for landscaping. Chapin Memorial Library opened on June 1, 1949, on the corner of Kings Highway and 14th Avenue North. The current facility has been expanded four times. The Chapin Memorial Library was the first city-owned library in South Carolina, and is under the jurisdiction of the Recreation Services Department of the City of Myrtle Beach, South Carolina. Day-to-day opperations are managed by the Library Director, Jennifer Nassar.